The natural beauty of Fernandina Beach and Amelia Island makes the area a great place to call home. Enjoy the convenience of propane heating and cooling in this idyllic setting. 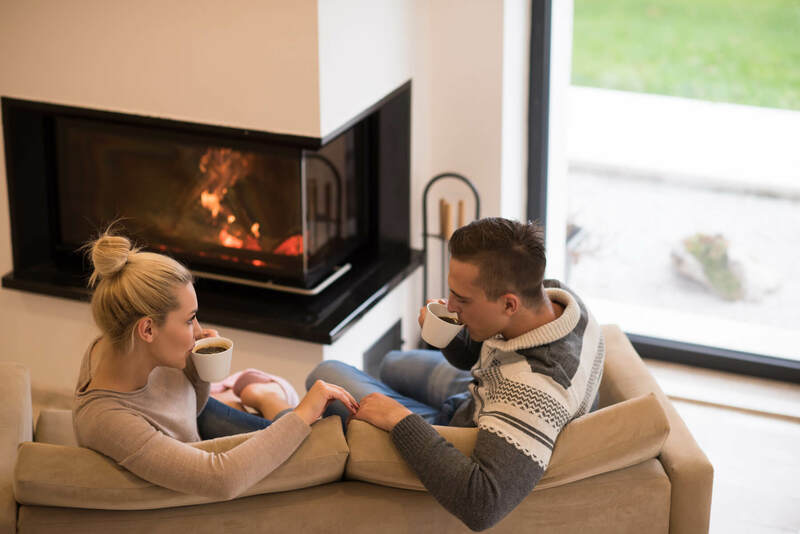 With us as your propane company, you never have to worry about excessive heating costs, no matter how cold the winter nights get. 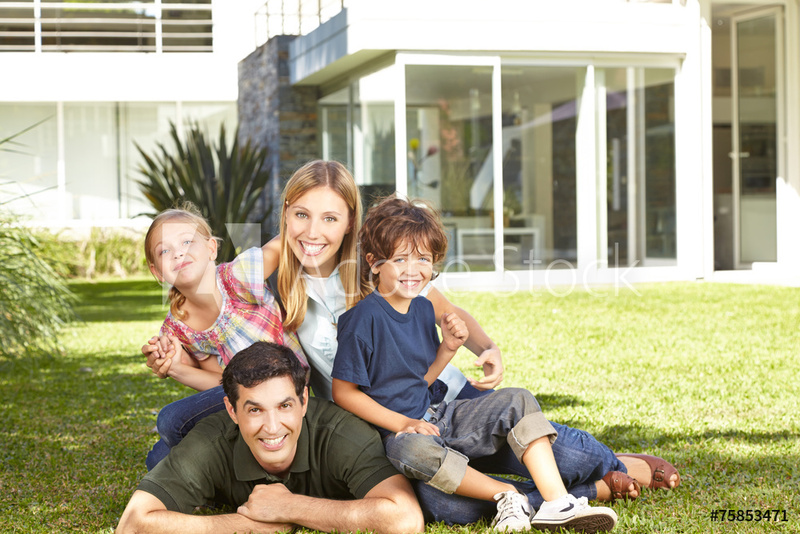 We are proud to bring propane gas to homeowners all along the island. The use of propane gas results in less pollution and less waste of resources, not to mention a lower bill for the homeowner. 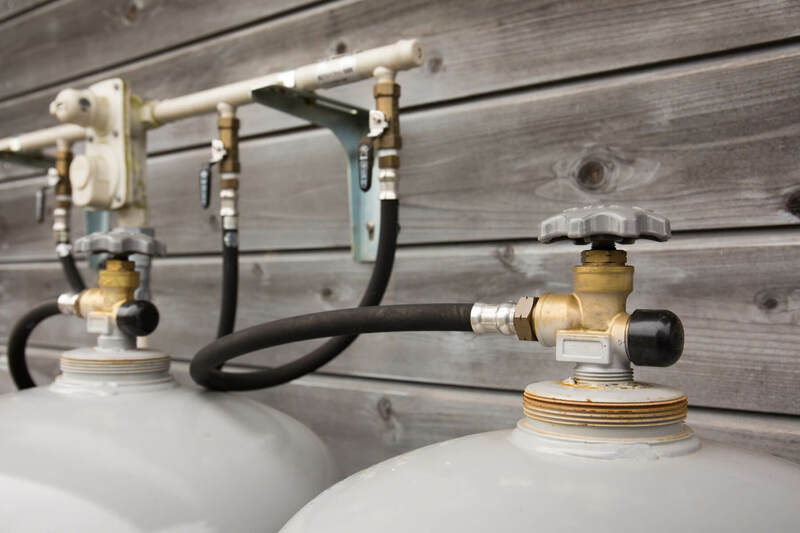 Using propane in Fernandina Beach doesn’t just benefit your family, it also benefits the environment and saves local resources for the generations to come. For example, propane water heaters in Fernandina Beach work faster than electric models, resulting in less water wasted as you wait for the shower to heat up. Whether you operate a large hotel or a quaint bed and breakfast, your guests need hot water, breakfast, and entertainment when they want it! We make it easy for you to power your entire location with clean burning propane. Fernandina’s finest hotels, restaurants and tourist destinations are only a few of the locations Griffis can service. Keep your industrial operation moving with our help. Our propane services in Fernandina Beach are customizable to the needs of your business and can be set up to occur as often as you want. Contact us today to find out more!